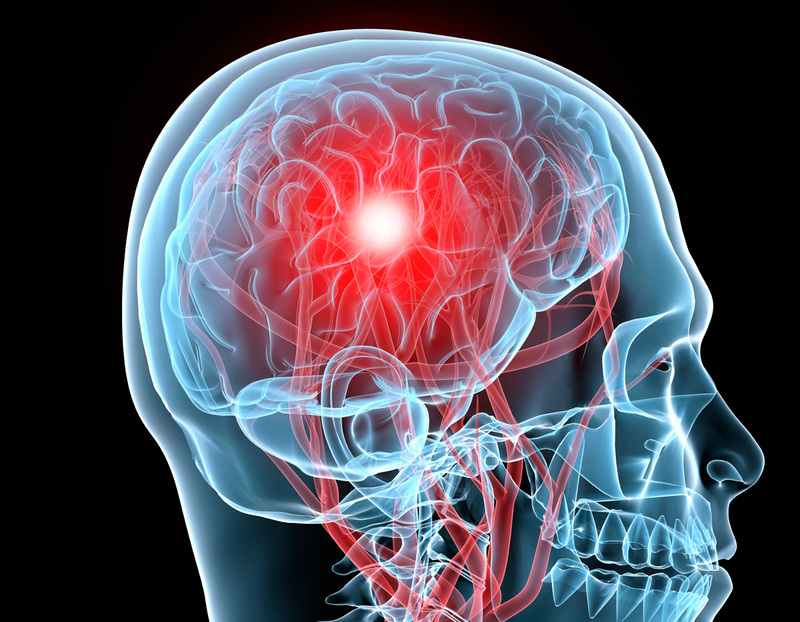 Concussions: Too Much Rest Can Be Detrimental It is always troubling when our children have a fall or sports injury bad enough to receive a concussion. 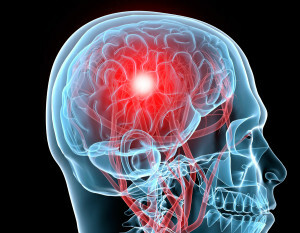 Traumatic brain injuries can range from mild to severe, and can affect the way the brain works. They can cause headaches, blurred vision, nausea or vomiting, sleepiness, or even loss of consciousness. When a concussion is present, the most common advice is to rest and recuperate, but for how long? Many physicians, along with the CDC (Center for Disease Control) recommend rest at home for one or two days or until symptoms improve before going back to school and resuming regular activities. Other physicians recommend a much longer period of inactivity after a concussion. Still other doctors recommend what is known as “cocooining” wherein the child stays in a dark room for many days to recuperate. There is limited evidence to support any of the recommendations, so a comparison trial was performed to conclude which method is more effective. Patients that went to a pediatric ED, that were between the ages 11-22 years old, and who were seen within 24 hours of a concussion were utilized in this trial. These 99 patients underwent the same assessments in the ED and were randomly assigned to either 1-2 days of rest with gradual return to activity, or strict rest for 5 days. Each patient recorded their activity levels (mental and physical) for each day, along with energy and symptoms. At 3 and 10 days, each patient was evaluated for neurocognitive functioning and balance. Out of the 99 patients in the trial, 88 of them completed the full study. Both groups, strict rest versus minimal rest reported about 20% less energy and activity levels following the concussion. Those on strict rest reported less attendance at school from days 2-5 (as per doctor’s orders), and both groups were about equal in terms of neurocognitive functions and balance. Interestingly, those that were on stricter bed rest reported more symptoms of concussion than those with 1-2 days of rest, and they took longer to recover than those on light rest. This study confirms the idea that resting too long is not beneficial for children with concussions. It is theorized that keeping a child with a concussion confined for too long causes them to dwell on the injury, thus making it take longer to recover. While those that rest less time recover faster, symptoms of concussions can still last up to 10 days. Mental activity, such as going to class or watching TV, should not be overdone, as it will also take longer to recover when mentally exhausted. Sports medicine doctors see many patients with concussions, and 70% of them are caused by a sports injury. 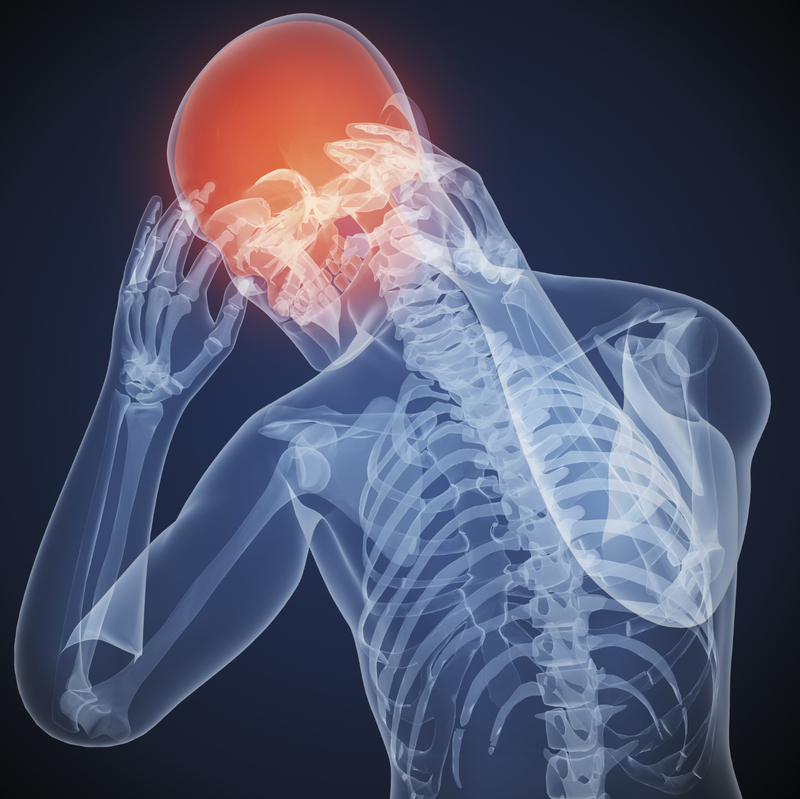 If a concussion is suspected, a patient should see a doctor or an orthopedist immediately. Recurring concussions over time has been known to cause Alzheimer’s, and other types of brain trauma as the athlete grows older. The best way to avoid a concussion is to keep the head and body protected as much as possible when performing activities. If you or your child would like to undergo an evaluation by our sports medicine specialists, contact us at Orthopedic Surgery San Diego today.